Replacement vapour pads for Brushmate 94343 . Brushmate 4 Vapour Pad is rated 4.0 out of 5 by 2. Rated 3 out of 5 by Shopping Hound from Useful kit This system is very good at keeping brushes wet so they can be put in the box straight from the job and taken out again and used several weeks later with no loss of time. 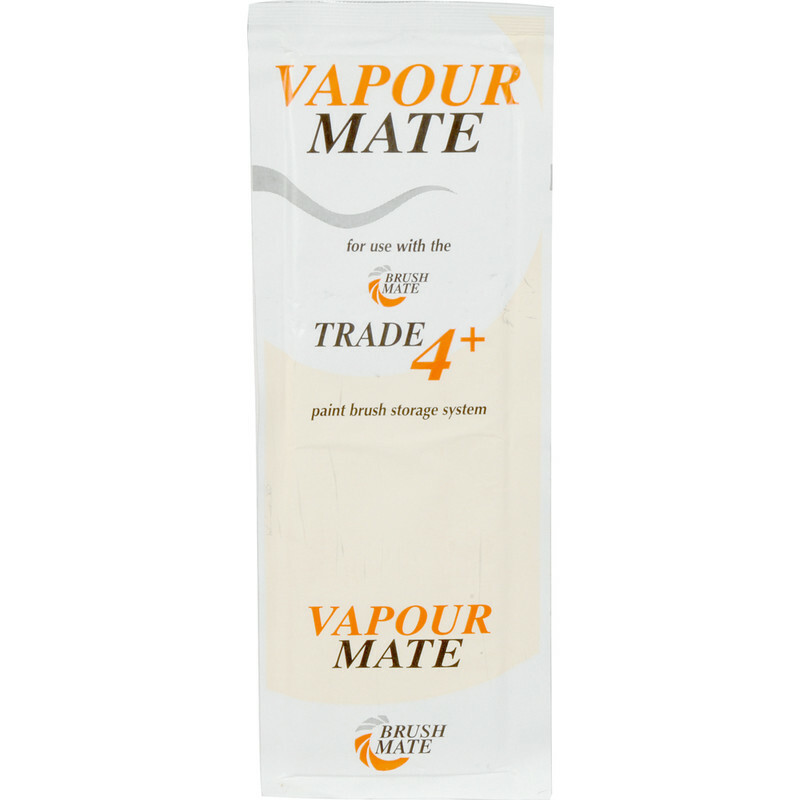 I have had a bottle of the vaporising fluid which I find a cheaper option in the long run. It would be good if this could be stocked.